Garage doors made by Yorkshire-based manufacturer Alluguard have again hit the security mark by meeting all the requirements laid out in a new government document. 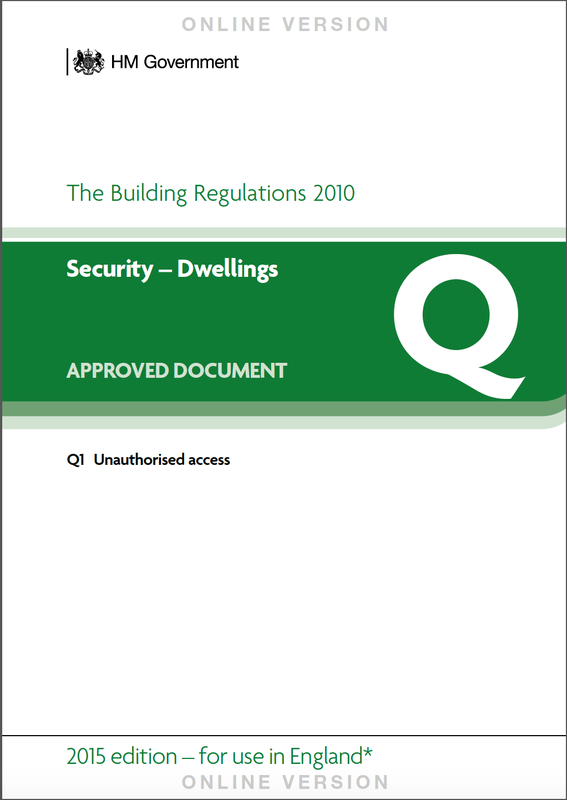 The newly released Document Q supports Building Regulations 2010 and applies to all building work carried out in England from 2015. 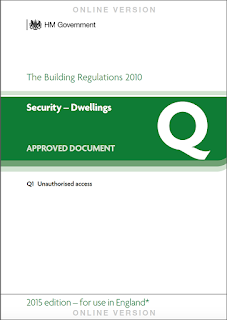 It gives practical guidance on how to meet the requirements of section Q1 of the Regulations, which is concerned with preventing unauthorised access through windows and doors. This includes garage doors when a connecting door into the property is inside the garage. Alluguard doors meet all the requirements laid out in Document Q, which states that windows and doors must be able to resist physical attack by a burglar, by being both sufficiently robust and fitted with the appropriate hardware. It also stipulates the minimum requirements that door materials, locks and dimensions must meet. This adds to Alluguard's reputation for making garage doors that benefit from very high levels of security. The company's success in this field has also been recognised through its Secured by Design accreditation. Secured by Design is an official flagship initiative from the Association of Chief Police Officers (ACPO) that supports manufacturers such as Alluguard that follow the principles of "designing out crime" by making security considerations a key factor in product development. Only products and applications that are made to the highest specifications in terms of security standards achieve SBD accreditation. "We are delighted that our products fit the criteria laid out in this new document," says Alluguard Managing Director Gary Brooks. "It's testament to the ongoing focus we put on the security of our products, so that installers and their customers know we have done everything possible to guard against forced entry. It also provides peace of mind in regards building regulations, as our doors fulfil all the necessary requirements."